Riley Burger of Notre Dame (Cape Girardeau) kicked off her season about as good as she could have possibly hoped for at the Notre Dame Open yesterday. The defending New Balance Outdoor Champion in the Triple Jump kicked off her 2019 campaign with a PR in that event. 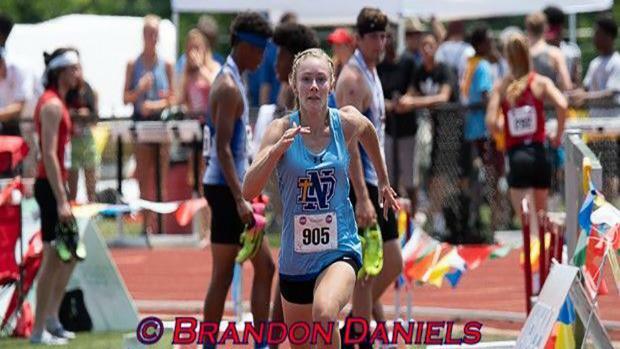 She had a massive leap of 41-3, which is currently the farthest Triple Jump in the United State this year, and the second best jump in Missouri History. In addition to that impressive triple, she also obtained a major Outdoor Long Jump PR with a jump of 18-9, which is currently the third farthest jump in the United States so far this season. What an incredible start to her junior season. 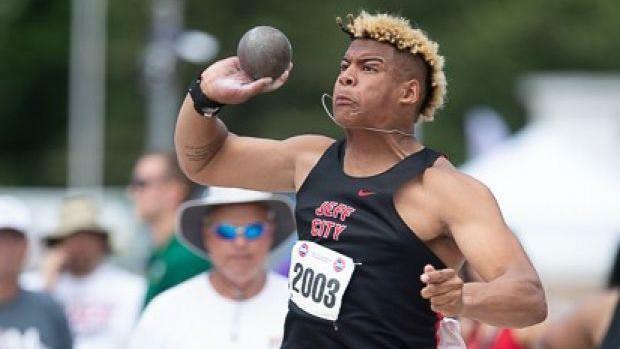 The Defending Class 5 State Champion in the Discus, Devin Roberson of Jefferson City, opened a ton of eyes with his performance at the Jefferson City Quad on Monday. He popped off a 20 foot PR throw with the second farthest throw in the United States so far this season with a massive 202-5. That throw all sits him as the forth best discus thrower in State History. He also had a big PR in the Shot Put with a throw of 59-1.5, which is currently the 15th best throw in the United States so far this season. It looks like its going to be an exciting senior year for Roberson.